Amerigo Gazaway, Creative Control, Paul McCartney, Kev Brown, Gummy Soul and more. 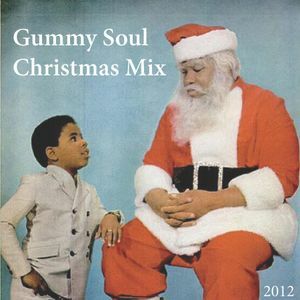 Merry Christmas from your friends at Gummy Soul! Here is a very special Christmas Mix for you and your loved ones. 10. Amerigo Gazaway — What Is Santa Bringing? This mix is right on mark! Some of these tracks I&apos;ve never heard! Great selection got my heart warm and my head boppin! Weirdo thing listening this mix in May :) Very nice anyway!